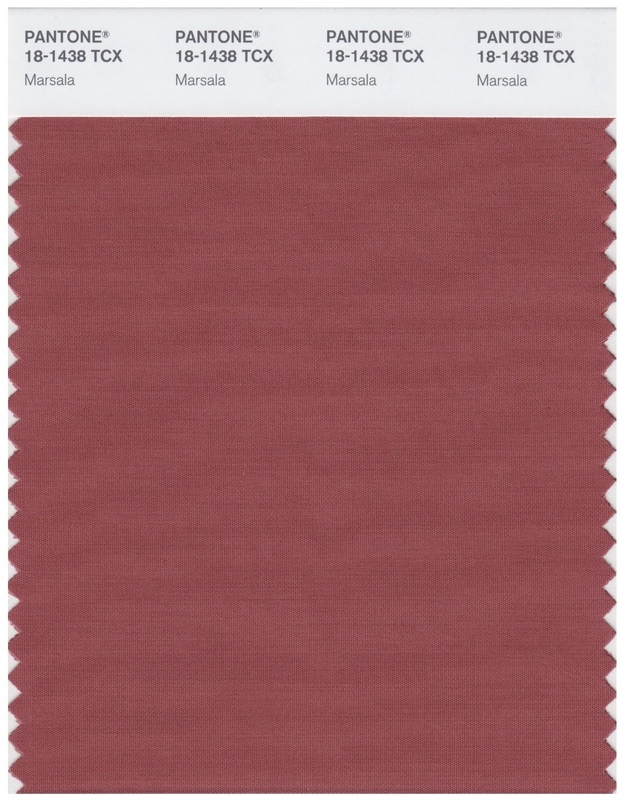 Y'all I'm trying really hard to be inspired by this year's Color of the Year: Marsala. I felt a little like this last year when Radiant Orchid was announced, but it definitely grew on me. 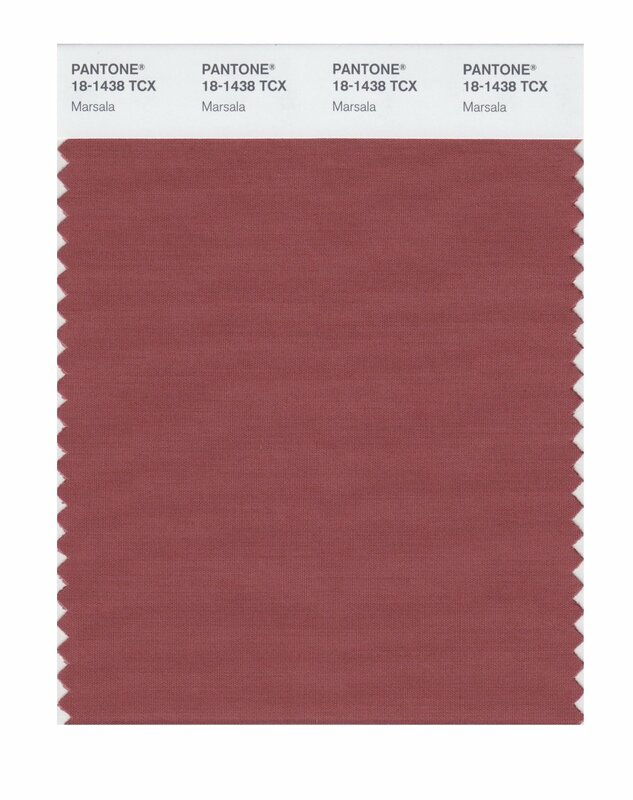 I've searched high and low for some Marsala inspiration and I can't say that I'm easily finding it. Everything I find seems a bit tired and dated. 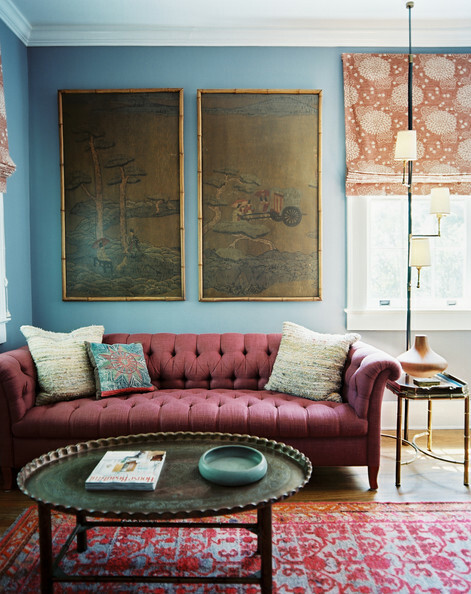 While I don't love it, I did find myself drawn to it in vintage rugs, or mixed with a soft blue, two things I can always get on board with. What do you think? Do you love Marsala, or are you struggling to get on the train like myself? I actually like this color and think it reads a little more brown and less pinkish and this photos shows. 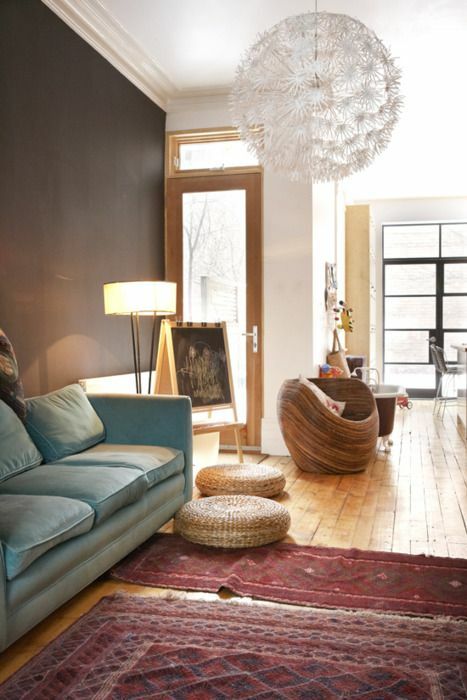 I am not a lover of blue (don't hate me) but can see this earthy red with gray, mustard, olive, even pink or certain shades of orange so I feel it is really very versatile. At first glance I also thought it was a bit dated until I started combining it with some modern colors so am excited to see what designers present throughout the year. I like the idea of using it with mustard, olive, or pink. I agree, it will be interesting to see how designers start using this color. Maybe it will grow on me, it certainly took me awhile to warm up to Radiant Orchid as well! My favorite color combo is light blue and dark purple, so I can get on board with this! I agree though, not my fav!